1. 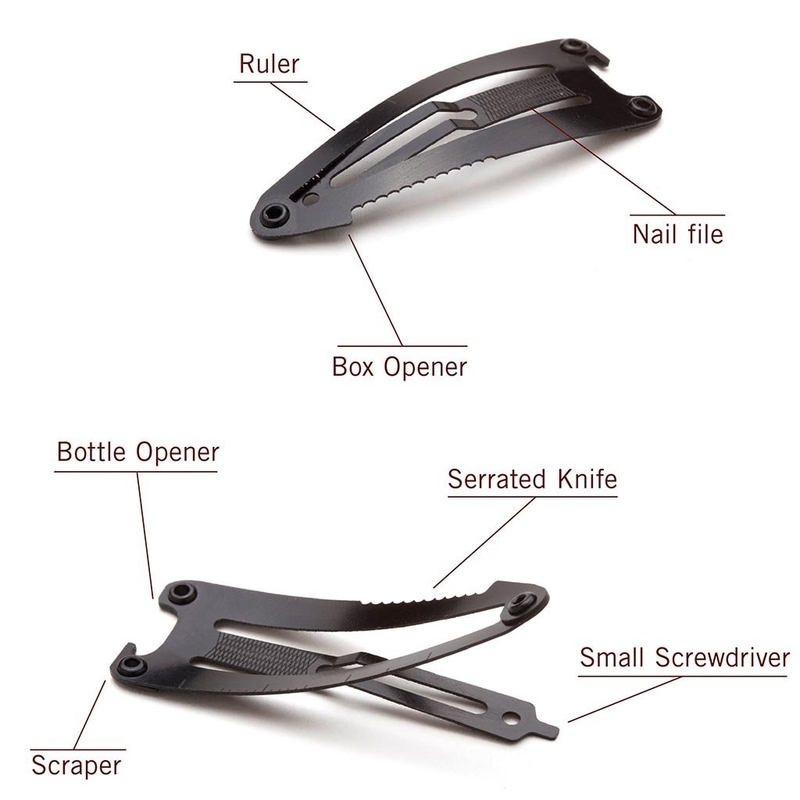 A hair clip multi-tool with seven different functions so whether you're camping, working, or just enjoying beers with friends, you'll have a little gadget you can rely on to tackle all kinds of small challenges you run into in your life. Loose eyeglass screw? Secure it! Torn nail? Smooth it out! No bottle opener in sight? Box to open? This will cover you — and all you have to do is snap it onto your pocket or hair, where you'll always know where to find it. Get it on Amazon for $11.45. 2. A sinus rinse because this spring's allergies are only just now getting into full swing, and this makes flushing pollen and other gunk out of your system quick and simple. Get the kit from Amazon for $12.95. Still unconvinced? Here's one BuzzFeed editor's Neti Pot and sinus rinse review. 3. And a pollen-, dust mite-, mold-, and pet dander-busting detergent that just might make all the difference if your regular allergy medicine just can't do the job on its own. 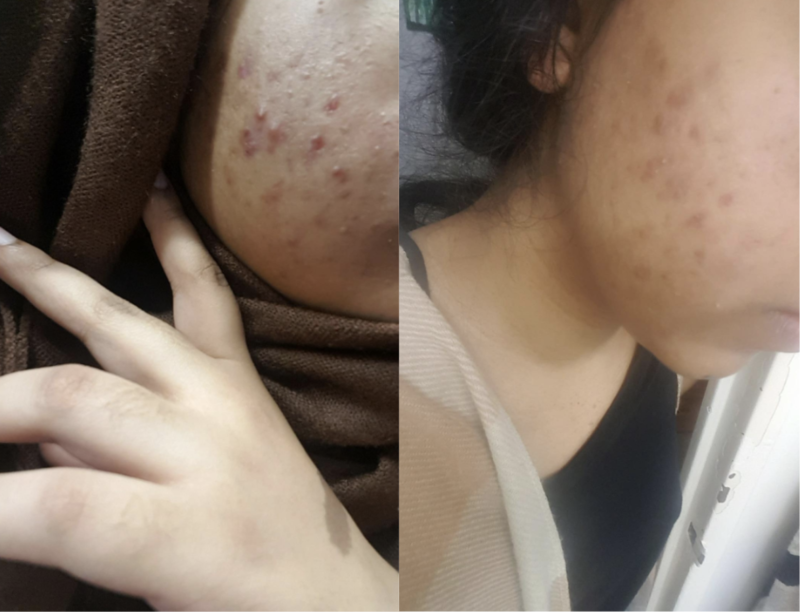 Many reviewers heard about this from their allergist, so if regular OTC medicine just isn't doing it for you, you should probably visit your doctor too! This detergent contains Acaril, which removes allergens without having to wash and dry your clothes and sheets on hot. Get a bottle with enough for 45 loads on Amazon for $24.95. 4. 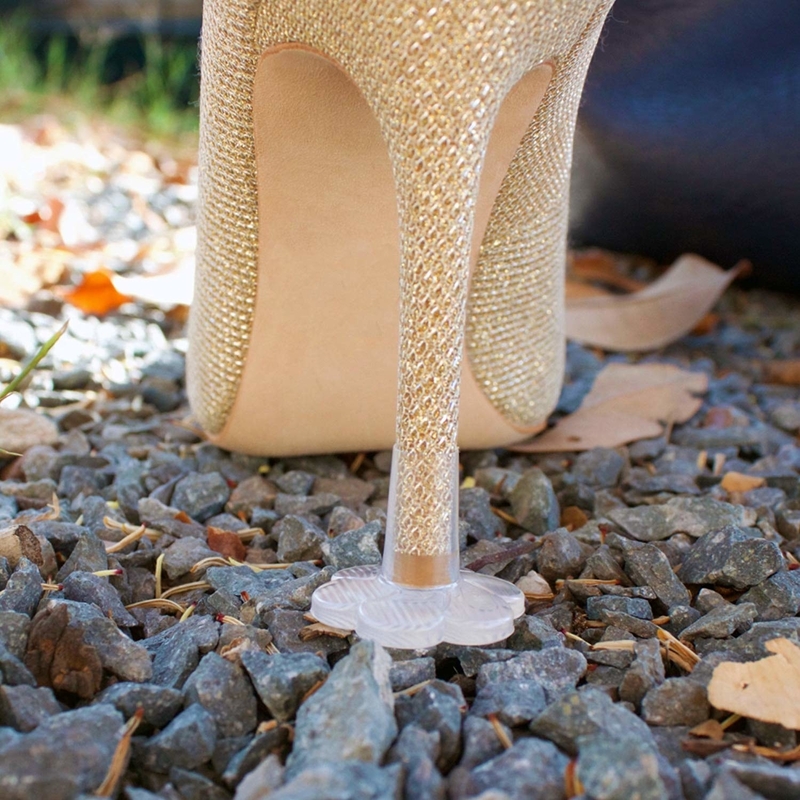 A pair of snug, long-lasting heel caps that make it about ten thousand times easier to walk on gravel, dirt, mud, and grass in your favorite pumps, whatever type of fancy outdoor party you happen to attend. Some reviewers even say it helps them balance in heels more easily! Get the pair on Amazon for $9.99. 5. 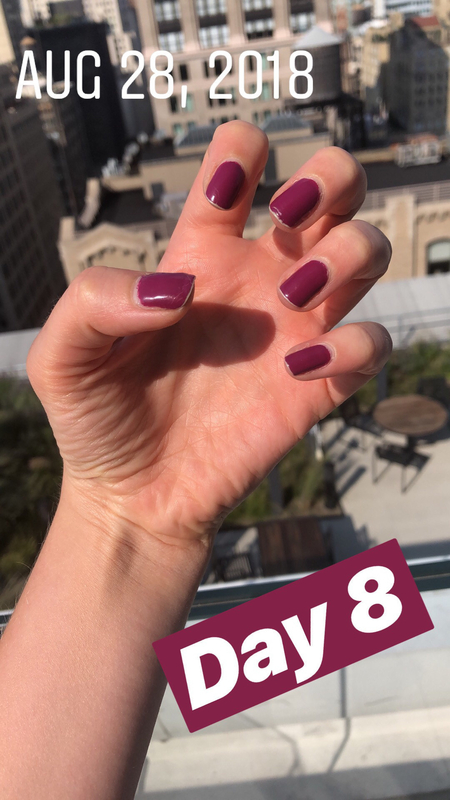 A gel nail polish + top coat so you can give yourself a salon-quality manicure that absolutely lasts and looks good for over a week, no touch-ups necessary. Get some on Amazon: a bottle of the top coat for $8.81, five red color variations for $8.81+ each, two purple color variations for $9.03+ each, a light pink shade for $11.32, and a hot pink shade for $10.10. 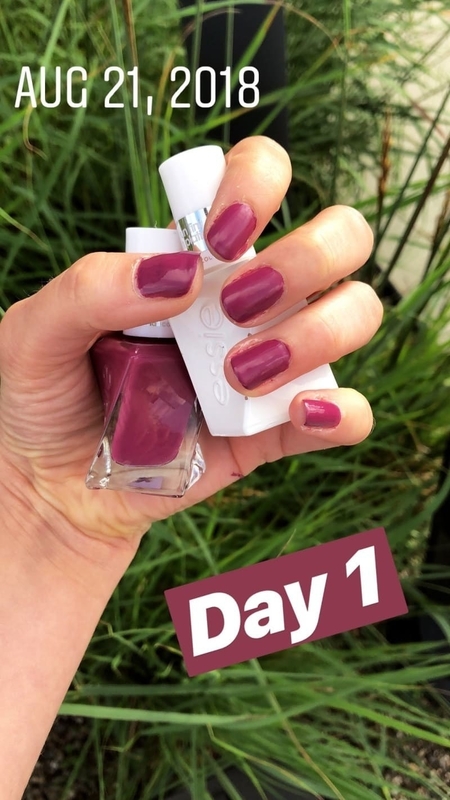 My colleague Abby Kass has tried this and loves it — for more, read her Essie Gel Couture nail polish review. 6. 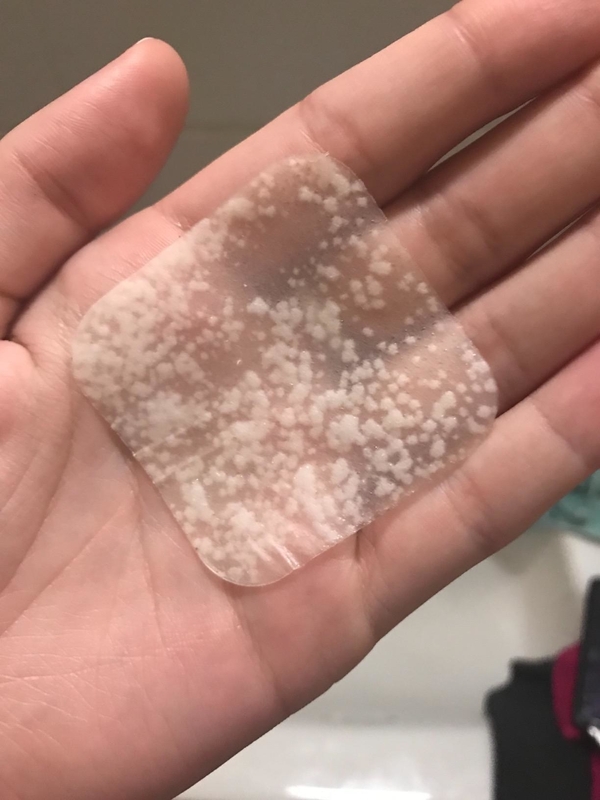 A hydrocolloid acne patch variety pack that will absorb an unbelievable amount or the oil and gunk lurking in your zits until they basically disappear, or at least have been significantly shrunk and diminished. Each pack comes with four extra-large squares, six large circles, 24 medium circles, and six small circles. Get one on Amazon for $8.07. 7. 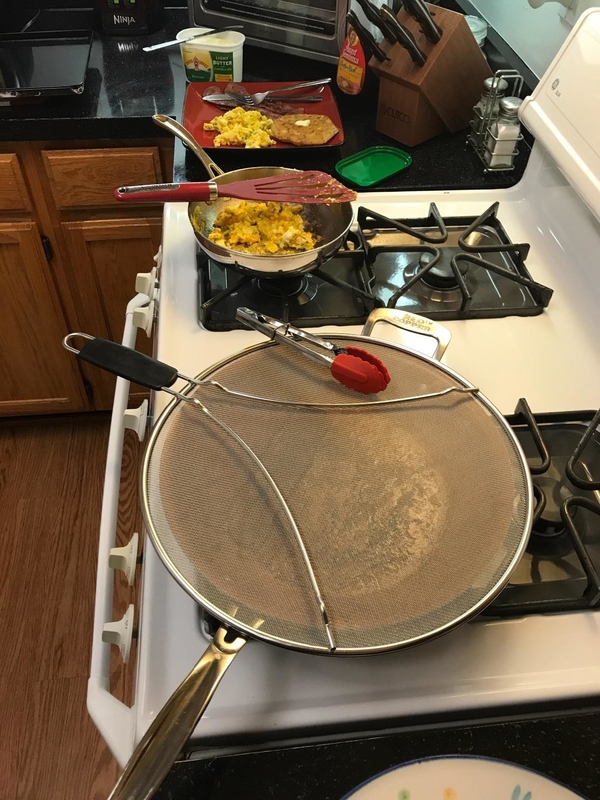 A splatter screen to stop the grease from bacon (or steak, potstickers, or anything else you need to cook uncovered) in its tracks, so it doesn't coat your stove, clothes, and counter in a thin sheen. Which makes cleanup like, 1000x easier. 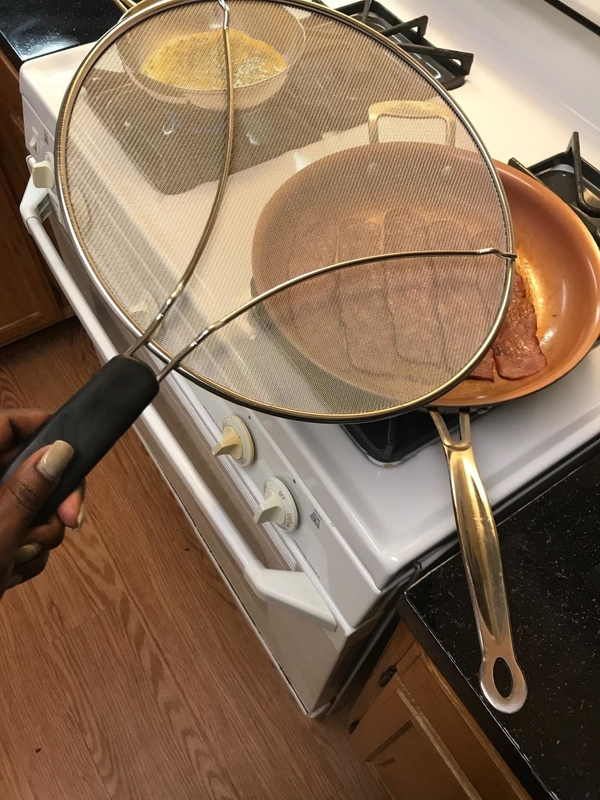 It goes mesh-side down on top of your pan (like in the pictures), then you can flip it over to rest on the little wire feet if you need to. It's dishwasher safe, of course! Get it on Amazon for $14.90+ (available in 9.5-, 11.5-, and 13-inch diameters). 8. And to further protect your stove from mess: a boil-over safeguard that you can set on top of any at-risk pot to buy yourself at least a few extra moments to run over and turn the heat down. It's kinda two lids in one: the bigger bottom part fits all the way over the pot, and has an open spot in the middle, which you cover with the smaller top lid. 9. 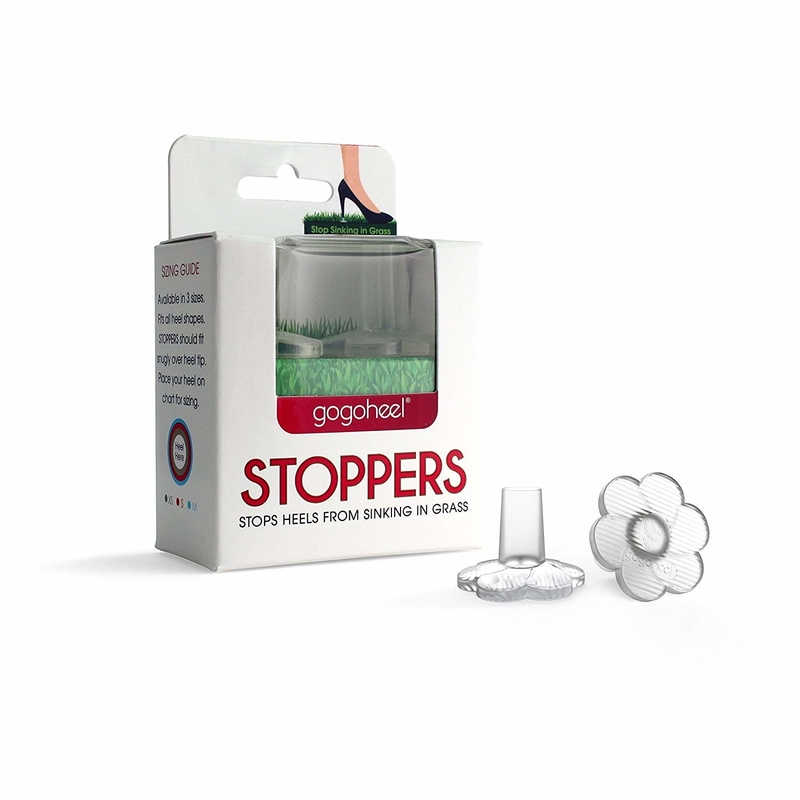 A drain clog remover whose tip's coated in tiny little hooks that grab tight on all the gunk and hair lodged deep in your pipes, then effortlessly extract it all so your sink and tub work normally again. Get it from Walmart for $9.37 (for the starter pack, a handle plus two extraction wands). 10. 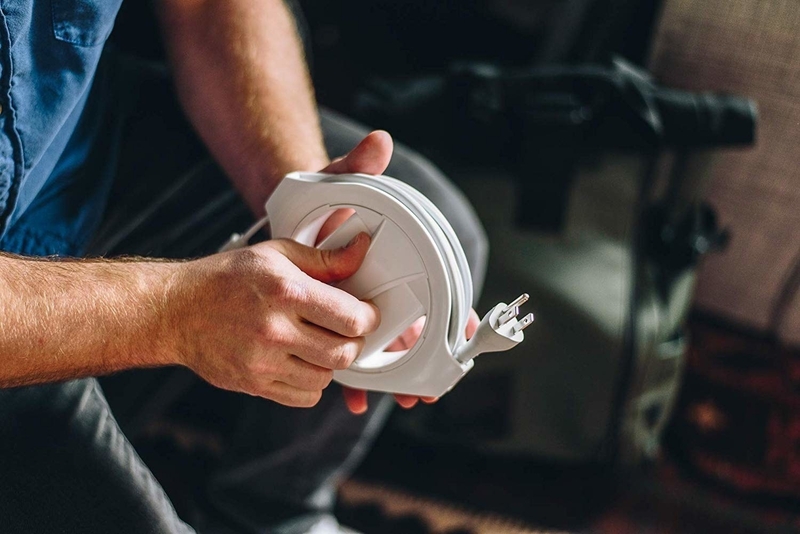 The Tidy Cup, a handy little invention that catches all those excess little drips your mega-sized laundry detergent + softener bottles like to leave for you to discover on your shelves later. Because it makes it so you only need one hand to fill up the cup, you won't have to lift that giant, heavy bulk bottle off its shelf to dispense what you need, either! You can do it all with just one hand. 11. And a set of rubber anti-vibration pads designed to stop your washer from making a racket (sometimes rocking itself forward several disturbing inches) each and every time it runs the spin cycle. 12. The Sock Dock — use this consistently, and you will *never* see a sock separated from its matching mate *ever* again. Plus you'll be able to fold all your socks in basically no time at all. How it works: you slip each day's pair of dirty socks through its own secure slot in the cord, then when it's full, throw the entire thing in the wash as normal. When it comes out of the dryer, every sock will be clean but also secure in its spot! Get a pack of two on Amazon for $16 (each holds nine pairs of any size sock; four colors). 13. 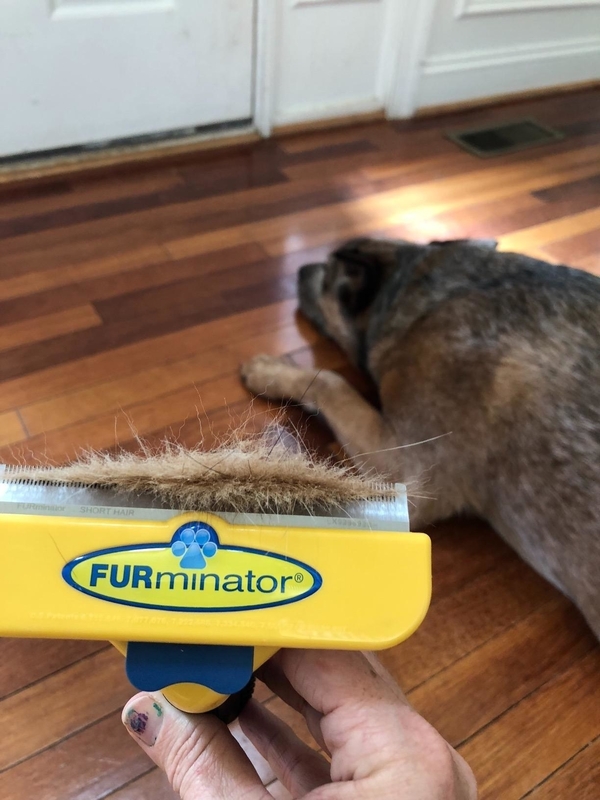 The Furminator if you have a dog who constantly sheds and / or seems to be going through an extreme spring molt. 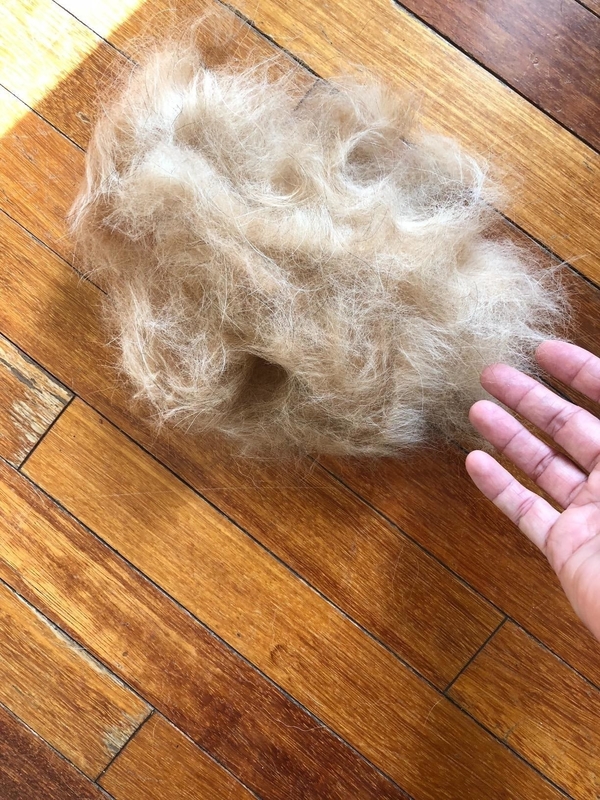 This will extract a bunch of hair your doggo might have otherwise left all over your sofa, your clothes, and your bed, and deposit it in the trash in one fell swoop. Get it on Amazon for $24.99+ (four sizes available in either long hair or short hair). 14. 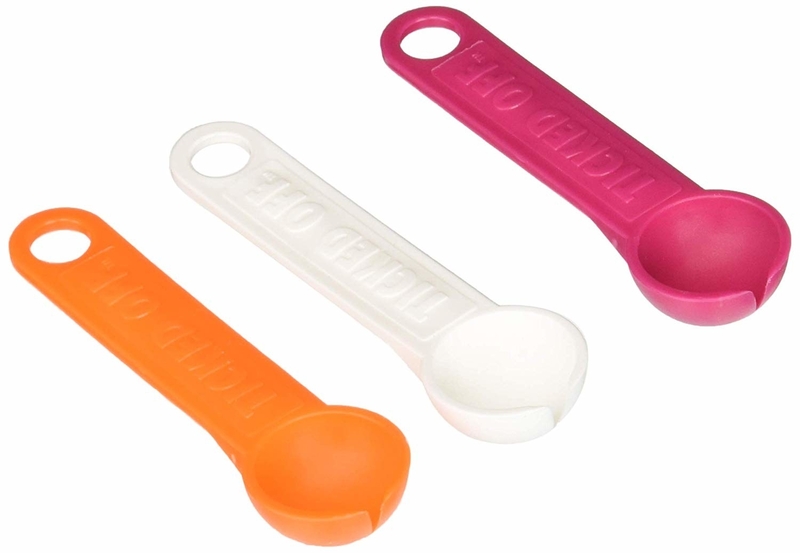 A set of three tick spoons because it never hurts to be prepared, especially if you have any hiking or outdoors-y time planned now that it's officially spring. Anytime you spot a tick, the CDC says you should remove it ASAP! 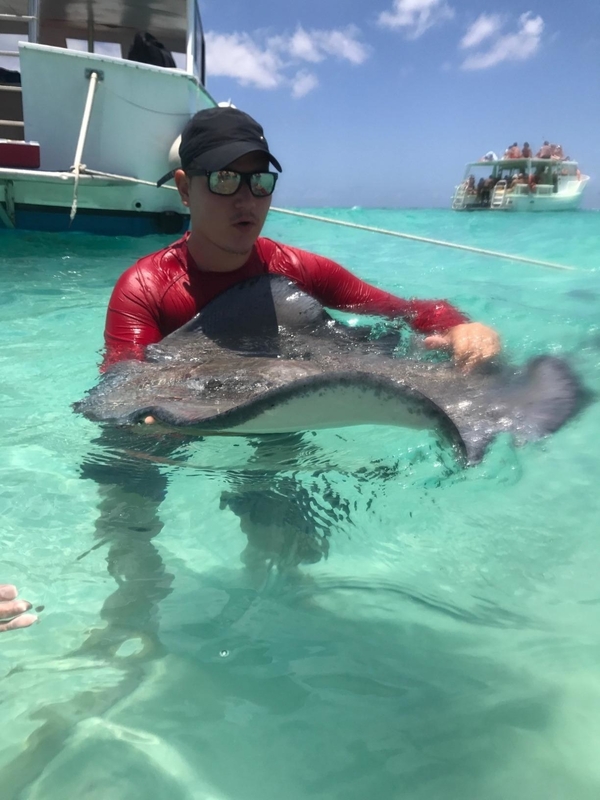 So you'd grab one of these, hold it almost perpendicular to the tick, then gently slide it forward, catching the tick in the v-shaped section. Don't ever crush a tick — instead, immediately get rid of it by sandwiching it between two piece of tape, flushing it down the toilet, dunking it in rubbing alcohol, or sealing it up in a ziplock bag and trashing it. Get a pack of three on Amazon for $7.90. 15. A pair of vegan leather Straplets — they fit over almost any pump, and will securely hold your feet in so you don't slip around in your shoes, or accidentally just like, step out of them. 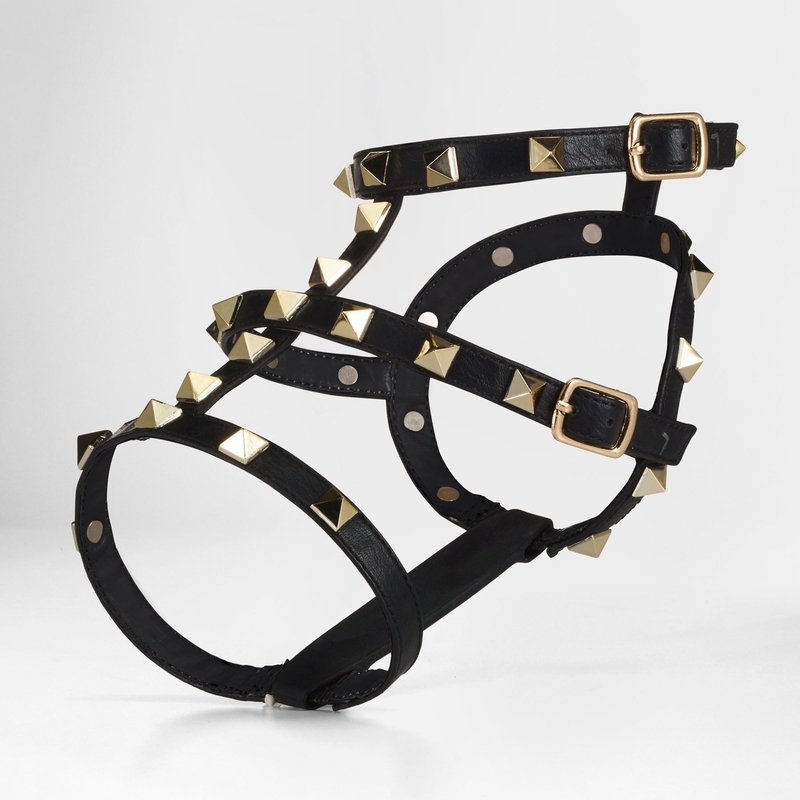 I mean, you could also just wear them for fun and fashion if you wanted!! If you're curious, they have a 90-day trial period and free shipping. Get the pictured pair from Straplets for $32; they also have three other styles available for $22+. 16. 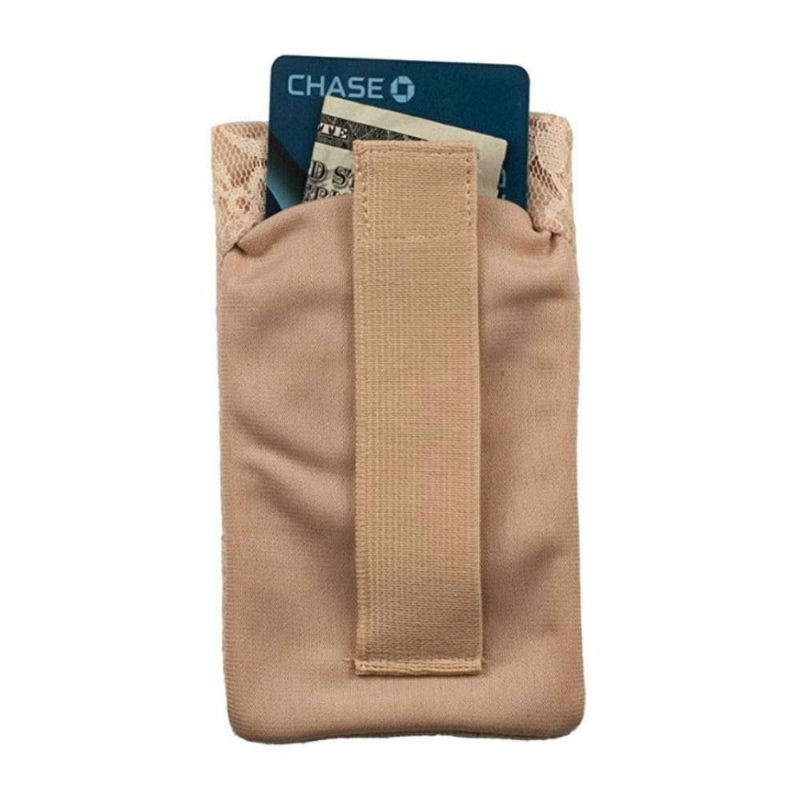 A pack of two bra wallets perfect for those times when you want to keep your money somewhere safe but accessible — or as the ideal discreet spot to stash your insulin pump. You simply loop the strap around your bra band, the space between your bra cups, or even around the hips of your underwear, secure it with the bit of Velcro, and you're instantly on your way! Get the pack of two on Amazon for $16.20. 17. Three sterling silver magnetic clasps that clip onto any necklace so you can stop fumbling around and instead snap your vintage-'90s first-name necklace on as easily and instantly as they do in the movies. You know, when a character puts on a necklace they got as a gift and it magically stays on when they reach their hands behind their neck, no turning it around and making a funny face in the mirror while they attempt to hook a tiny clasp together. Get them on Amazon in packs of three: 4mm sterling silver magnets (good for lightweight necklaces) for $17.95, 4mm gold magnets for $19.99, or 6mm sterling silver magnets (good for heavier necklaces) for $37. You can also get a single 9mm sterling silver magnet clasp that'll actually hold bracelets on for $22.71. 18. A set of anti-chafe lace bands that'll let you walk in your dresses all day without a single peep from your thighs. 19. A picture-hanging tool to take all the stress out of hanging a gallery wall (or even just one shelf or frame). 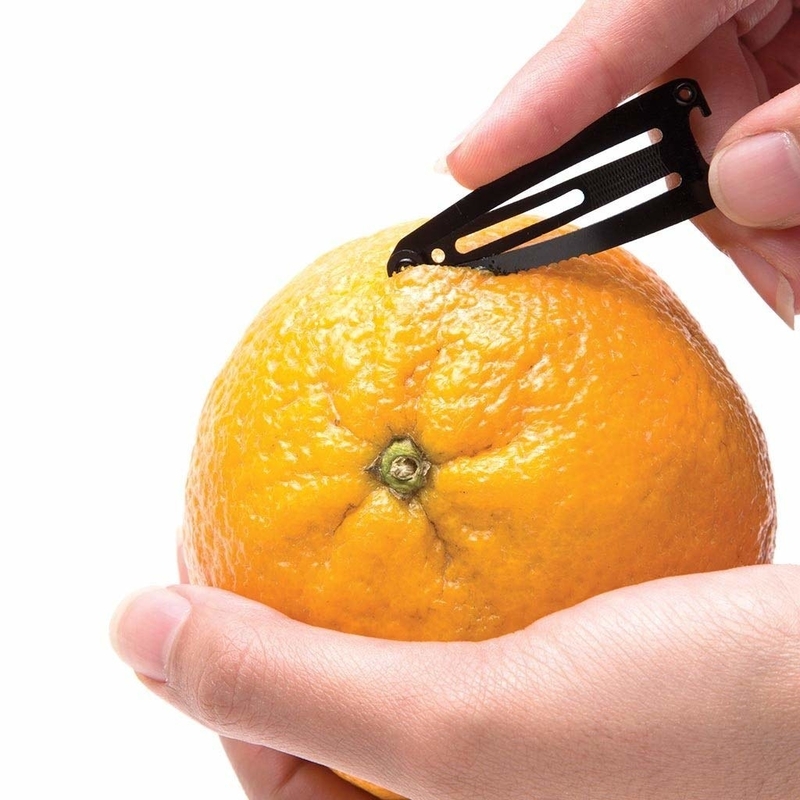 It's basically a tape measure with a built-in level and two slidey points designed for effortlessly marking the precise spot where you need to hammer your nails. Or insert your drywall anchors, or coax in your "super hooks". Get that artwork off the floor and onto your walls! 20. 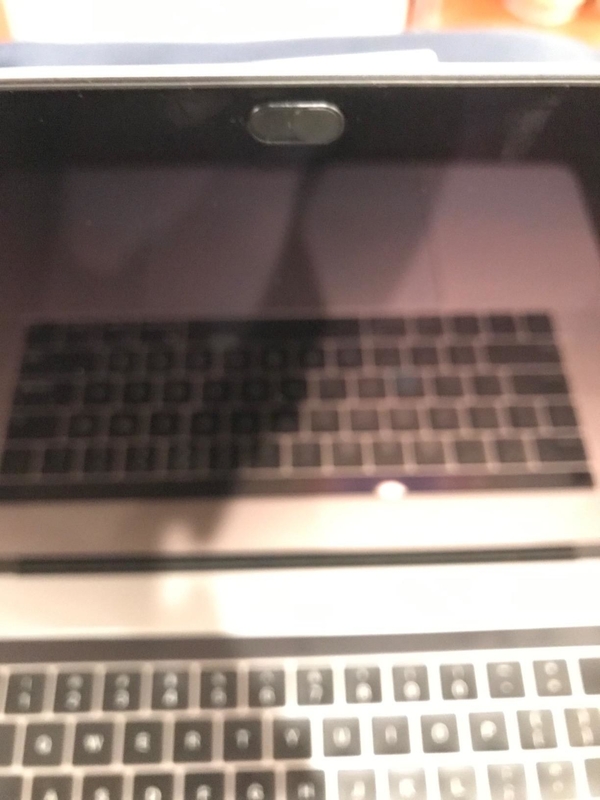 Some self-adhesive sliding webcam covers because you regularly like to video chat with friends and family, but don't want anyone nefariously spying on you the moment you hang up. Is someone actually spying on you? Probably not, but ¯\_(ツ)_/¯ if it makes you feel better and you're tired of constantly replacing a piece of tape or a sticky note every time you actually use your camera, these will help! Get the pack of two on Amazon for $7.99. 21. 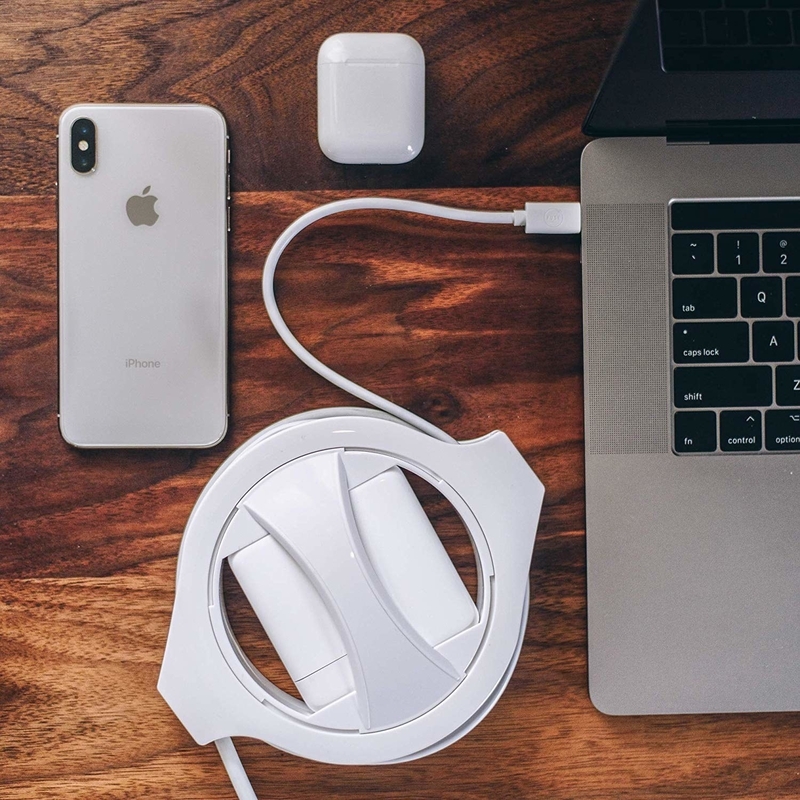 The Sidewinder, which is designed to tame your unruly MacBook cable so it stays nice and neat whether it's in your bag or under your desk. It can wind both ends up into its circle in less than five seconds! 22. 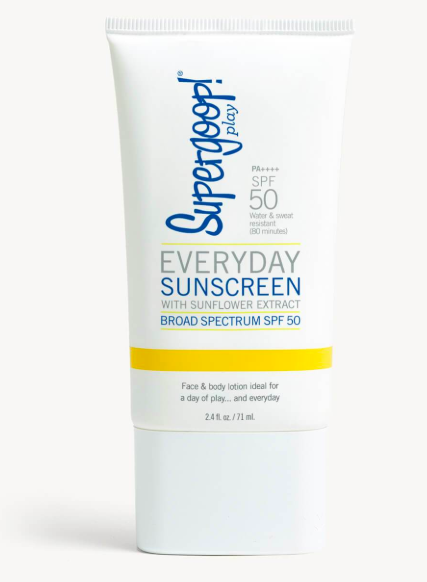 A bottle of full-spectrum sunscreen you won't hate wearing every single day, because it's formulated to be lightweight and hydrating without being greasy, even for people with oily skin. 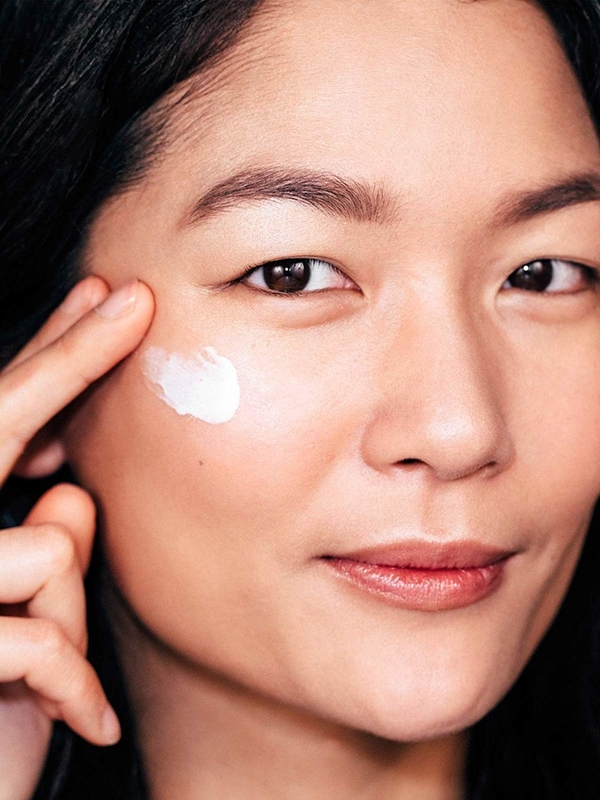 Of course all skincare's trial-and-error, but hundreds of reviewers love this particular formula! Get a 2.4 fl oz bottle on Amazon for $19. 23. 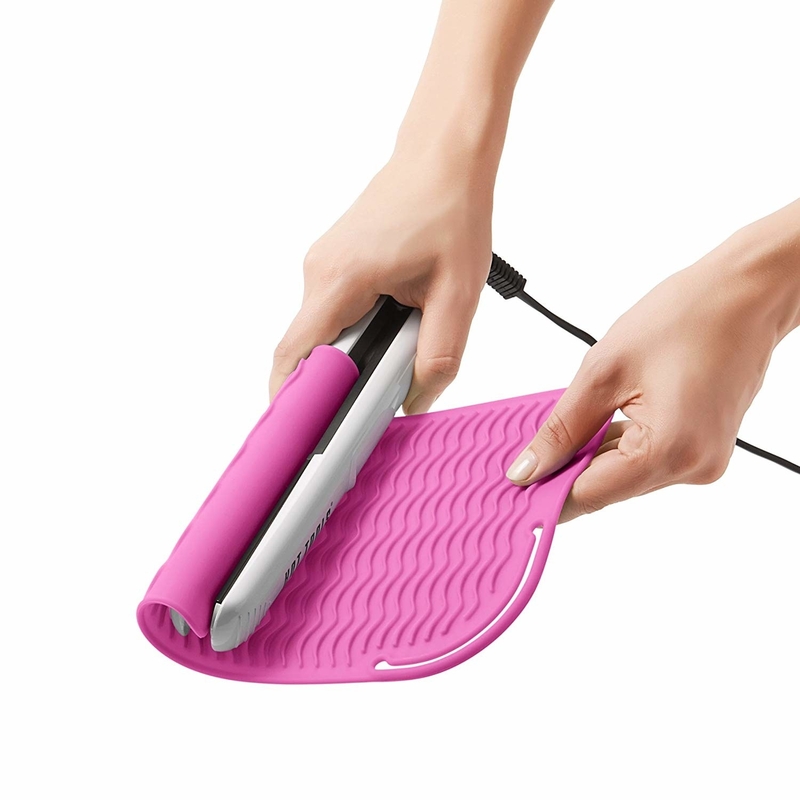 A heat-resistant curling- or flatiron mat that doubles as a convenient travel wrap, so you can just drop your favorite tools back in your drawer or immediately stuff them into a suitcase without worrying they'll melt or scorch anything. You can also just fold it in half "hotdog style" to make a bigger pouch; whatever works best for your tools! The little loop on one corner secures it nice and tightly; and you can totally just use it as a protective mat on your countertops, too. 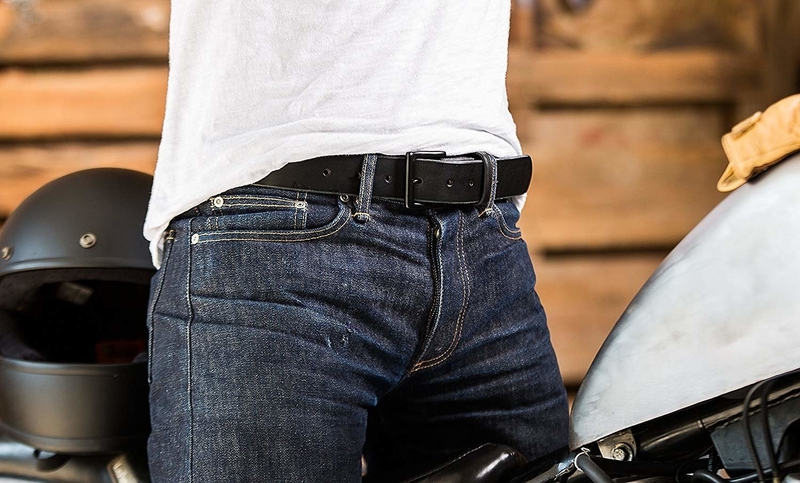 It's heat-resistant up to 450 degrees. Get it on Amazon for $9.99 (available in pink and grey). 24. 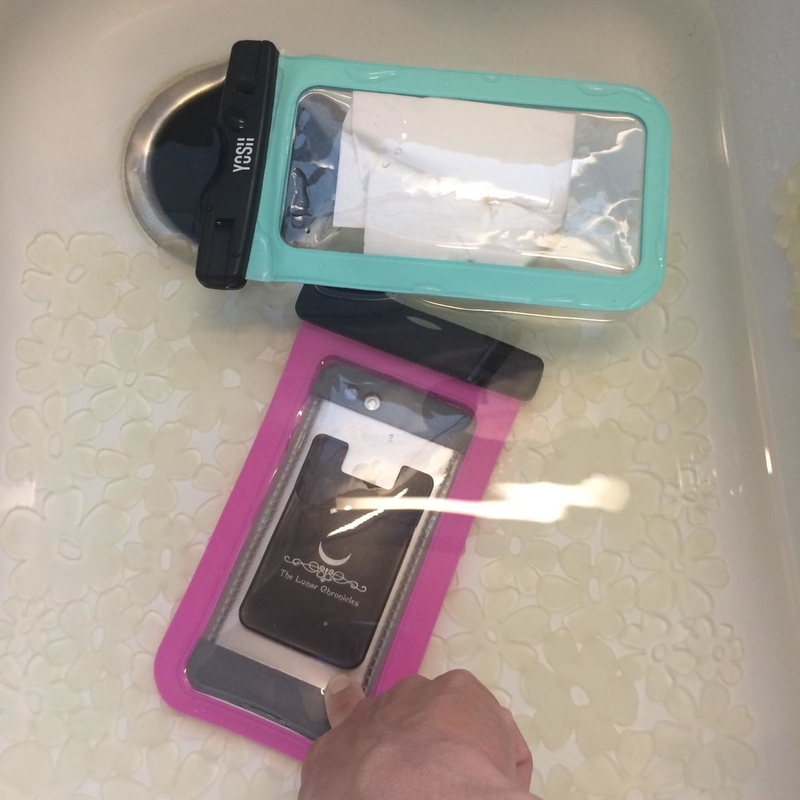 A waterproof phone pouch because phones are not only too important and too expensive to risk having to replace in the middle of your vacation / lake trip, but are also the only camera most of us carry around! 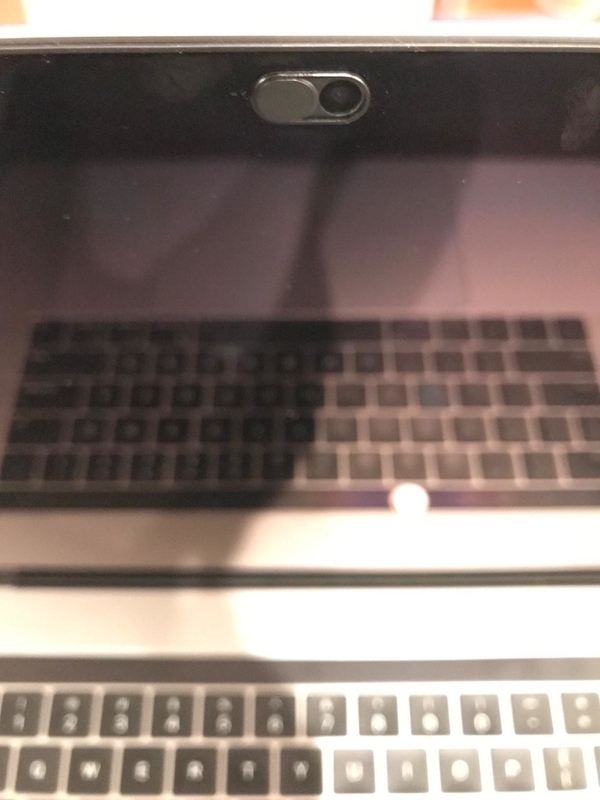 It comes with a lanyard so it stays secure around your neck, and it's big enough to fit any phone that's up to six inches diagonally across. Get it on Amazon for $6.99+ (two colors). 25. 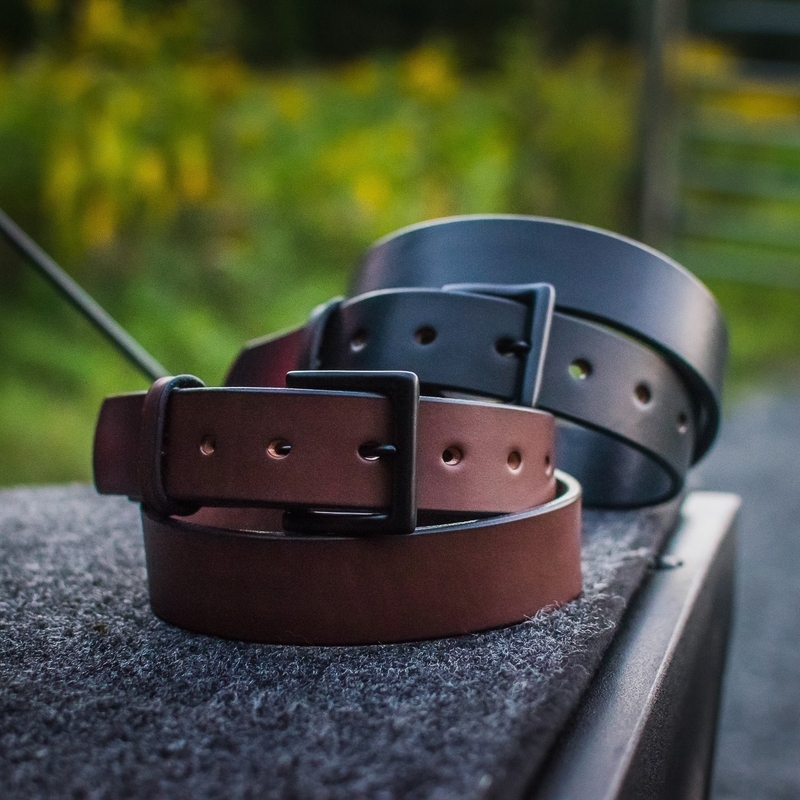 A belt made with full-grain leather, aka a thick single piece that won't break, tear, crack, fray, or split, even if you wear it every single day, year in and year out. 26. A pair of illustrative fan chain pulls because it's rather annoying when you accidentally turn on the fan — and have to click it through all three settings until it turns off again — instead of switching off the light. Get them on Amazon for $8.99 (available in chrome and gold). 27. A pair of adjustable elastic laces — if you hate tying your shoes or your shoes always come untied, they're ready to turn pretty much any laced shoe into a basic but secure slip-on situation. Get a pair on Amazon for $7.99 (12 colors). 28. A pack of slow-dissolving standing-water dunks to kill mosquito larvae before they can grow into full-fledged adults. Each day the weather gets warmer brings us one step closer to peak mosquito season, and this will help nip it in the bud. Each dunk lasts for about 30 days and treats up to 100 square feet of surface water. And don't worry: it's non-toxic for wildlife, humans, pets, and fish, so you can treat your backyard pond, rain barrel, or birdbath with no hesitation. Get a pack of six from Walmart for $9.97. 29. A mildew stain remover you can enlist to make last year's outdoor cushions, pillows, and other fabrics look brand new again. Based on the ingredients, it seems like it's mostly diluted bleach, FYI. But it does work, according to reviewers! And most outdoor mold and mildew stain removers seem to contain bleach. The most effective non-bleach alternative would probably be a power washer, although Sunbrella fabrics calls for a simple scrub brush and soap. Get it on Amazon for $14.54.